Get the ultimate escape game experience, bringing your fantasies and favorite action movie scenarios into real life. All themes are specially designed and crafted by talented industrial designers. 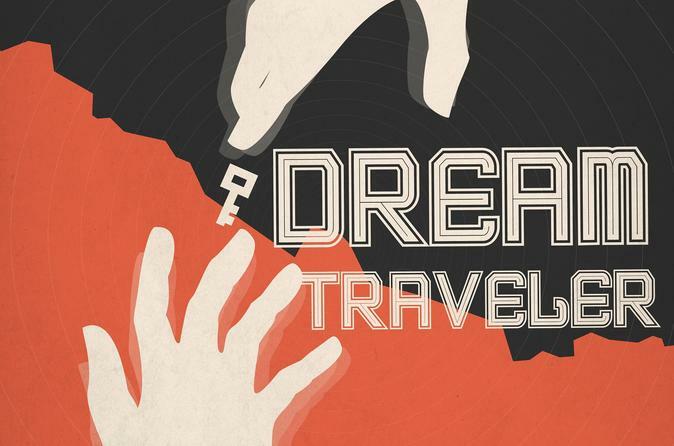 In this dream traveler-themed escape game, you play an extractor who performs espionage using experimental military technology. Explore this military dream themed spy game in which you are locked with your friends to solve a series of puzzles and riddles in order to escape the room within a particular time limit. With four to eight members, you have 60 minutes to experience this challenge, known for its 25 percent escape rate. Beyond finding clues and opening locks, explore this room escape to a whole new level by immersing yourself amidst tons of mechanical, electrical, and automatic devices and puzzles that are intriguing and coherent with the story-lines.